Listening to music together as a family is a strong relationship builder. This week, my teenage son, Ian, and I talked about Counting Stars. Like Wake Me Up, it has excellent vocals which are supported by good instrumentals. This song has a predominant upbeat and makes good use of pausing. The lyrics are catchy and broad with a lot of room for putting your own positive spin on them. My son, Ian, hears: work hard to get where you want to be in life and to live life now instead of waiting to count money. I’m interested in the “right” and “wrong” paradox. I hear: much of what our culture tells us is right or important, isn’t. For example, we’re told the highest priority in life is to have a lot of money to count. For me, counting stars is a metaphor, or at least imagery, to look to the stars, to heaven, for what is right and life-giving. Do yourself a favor and skip the authorized video. To be fair, I’m not a fan of music videos in general because I prefer to place my own images upon songs. But this video adds nothing to the song and may detract from it. I prefer to stick to the image of counting stars in a gorgeous Arizona sky on a crisp December night. Heavenly. What songs are you listening to with your family? Our sons had the privilege of writiing and working with Ryan Teddar/One Republic. He is truly an amazing man..family man…writing from the heart.What a mentor! We are always playing his music. Tonight I will be counting stars. Loved your post..now trying how to figure out to reblog! 25 Days of Christmas- Day 11 – My fellow blogger/friend,Angie, couldn’t have said it better. 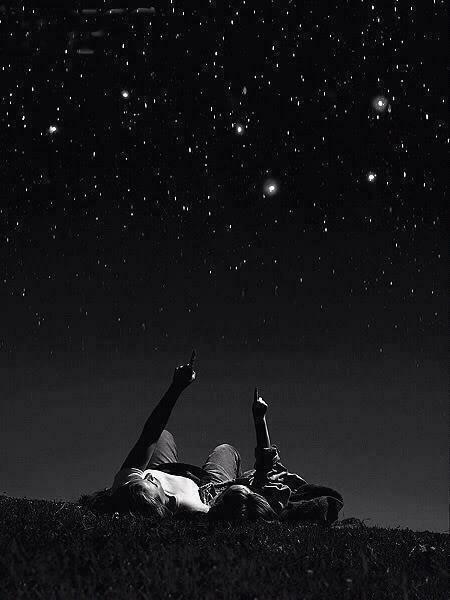 Tonight we will be counting stars. Will you? Love singing along to this one! Not nearly as bright, and it has been cloudy lately. That said there aren’t too many city lights in our area so sometimes it’s really nice to look at them.